Story Shed - Children's stories podcast for kids of all ages - perfect for the whole family, school and bedtime | Listen Free on Castbox. Children's storytelling podcast for kids of all ages. A new and original story each episode. Stories with a heart, designed to encourage discussion... Perfect for teachers and parents! A family friendly podcast which can be used for school assemblies, car journeys, bedtime, anytime! Proud member of Kids Listen, a grass roots organisation promoting content just for children. Your new favourite kid's podcast! 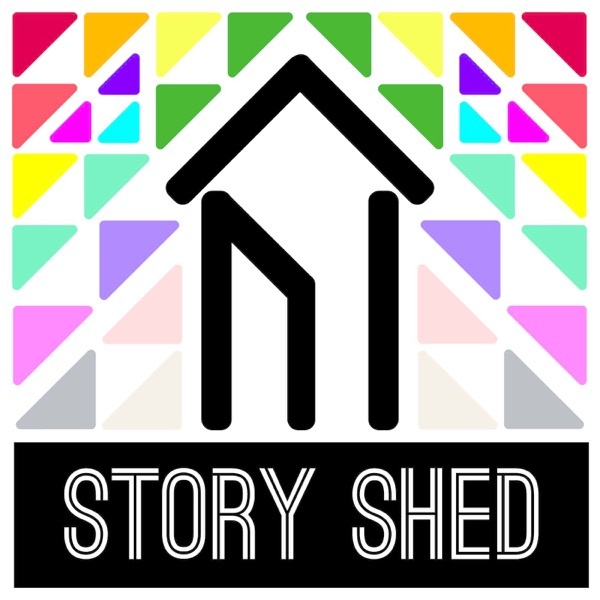 Episode seven of Story Shed, a storytelling podcast for children of all ages. This episode features Even Steven and Messy Jessy, a rhyming story about two very different siblings - one who is very organised and tidy and one who, well, isn't. Can Steven and Jessy live happily together or will their different personalities cause problems? Once again, after the story we are joined again by Leo and Bel to discuss the main themes and messages of the story - parents and teachers, please pause and do the same with your little ones. Enjoy! Episode six of Story Shed, a storytelling podcast for children of all ages. This episode features Mixed Up Mary, a rhyming story about a young girl who enjoys some rather unusual food combinations (chicken fudge, anyone?) Other children don't take kindly to her eating habits, but will Mary have the last laugh? 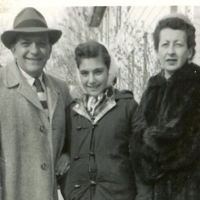 After hearing about Mary's life we are joined again by Leo and Bel to discuss the main themes and messages of the story - parents and teachers, please pause and do the same with your little ones. Enjoy! Listened to most recent episode and it was so heart warming. Will definitely share this podcast with the parents if the students I teach.